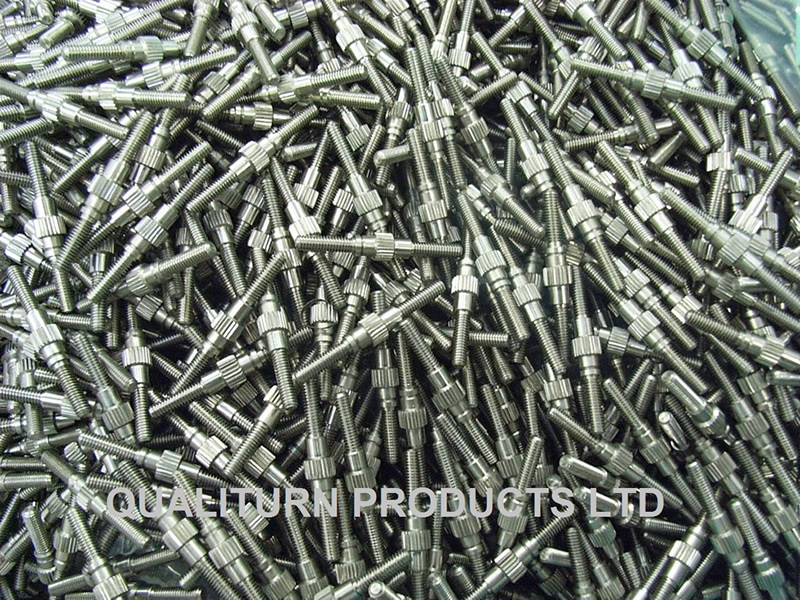 Qualiturn produces customer parts 24 hours a day 7 days a week. 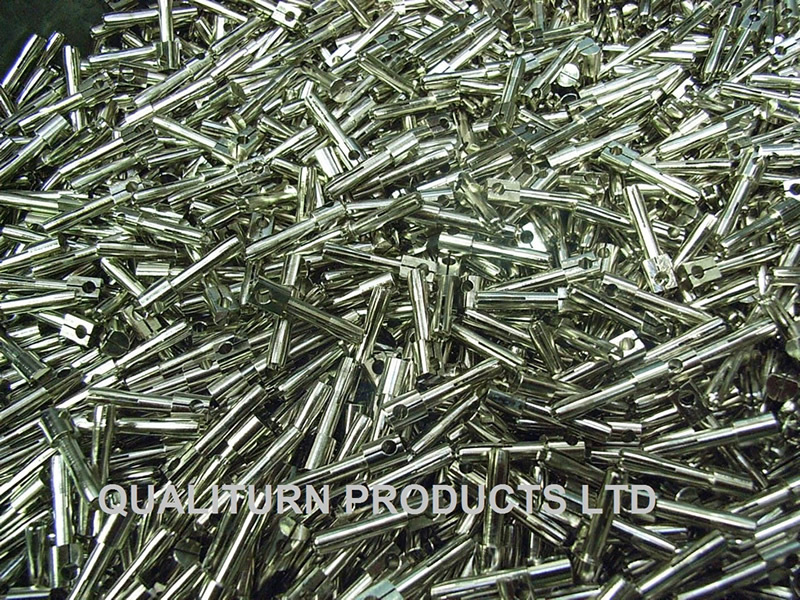 We invest heavily in our machinery to produce quality turned parts. That investment is matched by our commitment to training our highly skilled work force. 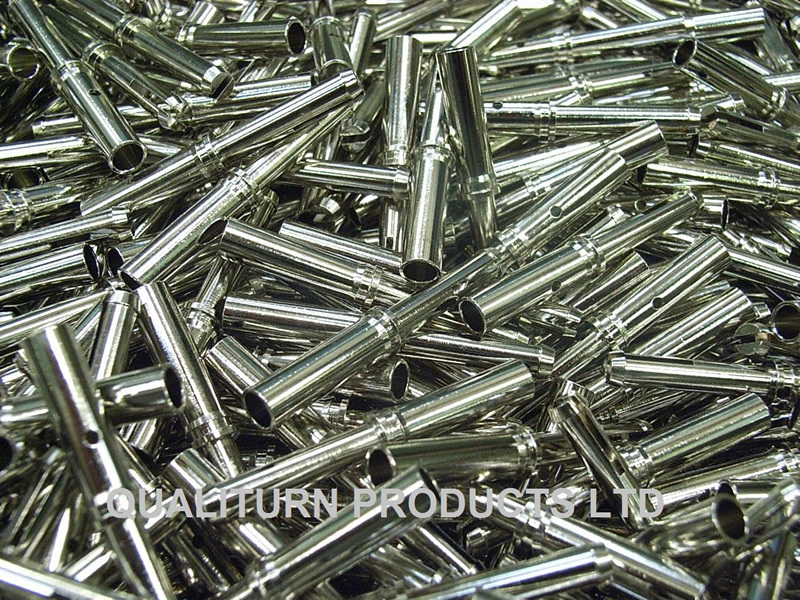 Qualiturn Turns up the volume on production, with newer and faster machinery, qualiturn is able to offer faster cycle times resulting in very competitive pricing in volume production. 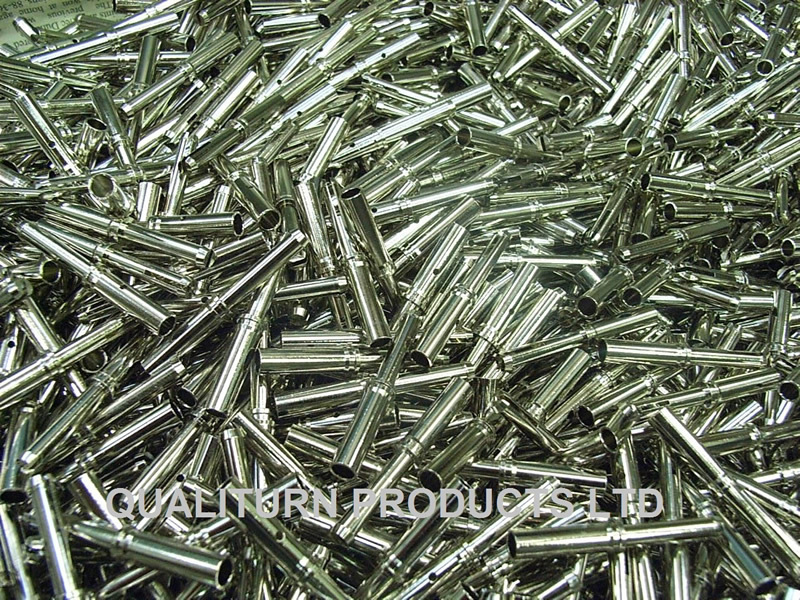 We are already supplying very competitively in fastener and connector industries. 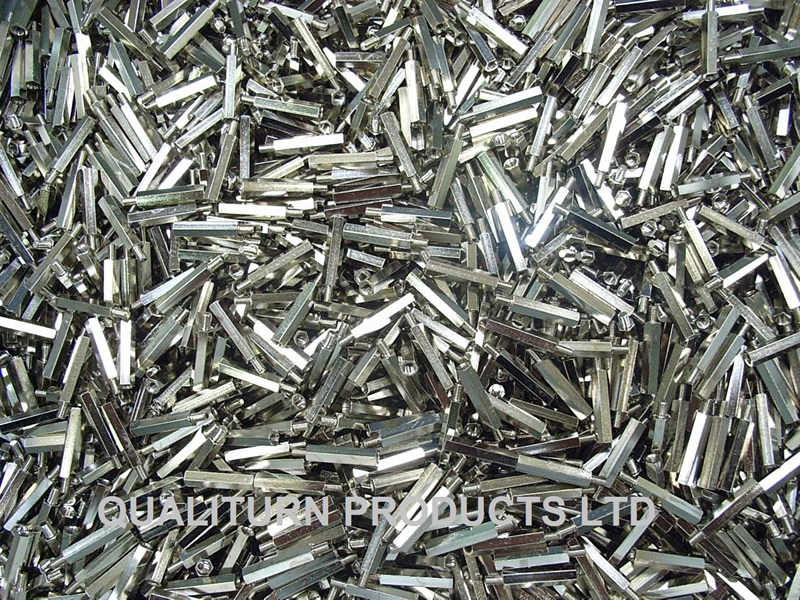 Qualiturn operates a 24/7 production. 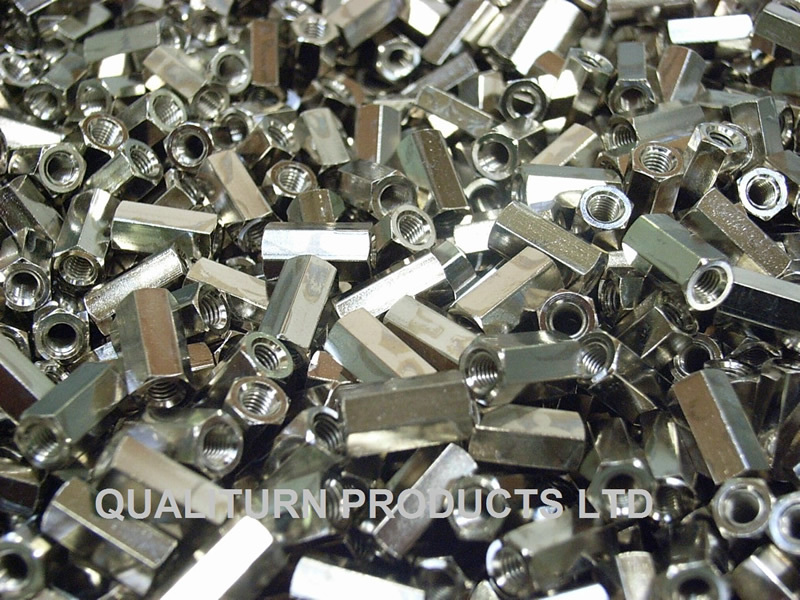 Having approved suppliers for second opperation processes like plating allows us to deliver the quality parts when you need it.